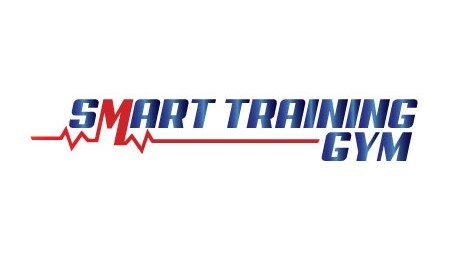 Choosing a fitness trainer in Dublin or Cork can be difficult as you seek the right ‘fit’ for you – but with SMART Training Dublin, you are guaranteed that your fitness trainer is perfectly tuned in to your abilities and ambitions. 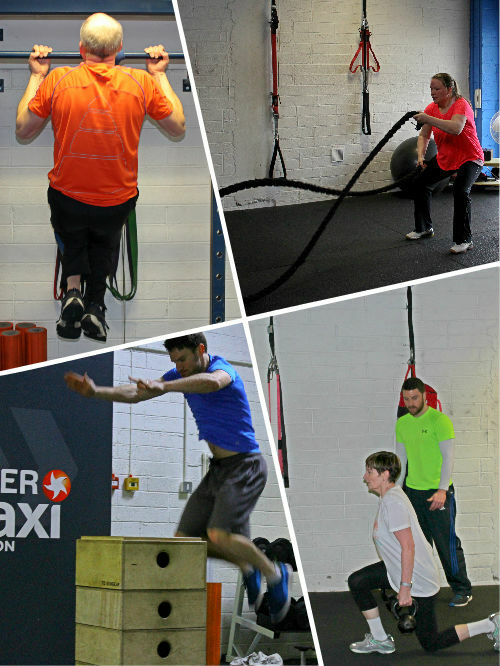 All our fitness trainers have expertise and experience in helping ordinary people from all around Dublin achieve their goals – people just like you, who want to get fitter, tone up, and lose weight. They motivate and educate, and expect only that you do your best. They won’t demand super feats of athleticism or strength, like you might get from a performance athlete or bodybuilder – instead, they just ask that you stick to your plan, commit to a healthier lifestyle, and take on board all their advice as you go along. You can benefit from the personal attention and expertise of our fitness trainers in either semi-private sessions or group sessions. The choice is yours. Semi-private sessions involve a maximum of three people at any time. They deliver increased personal attention, as your fitness trainer is close by at all times to offer encouragement and advice. You may sometimes even benefit from the fitness trainer’s full and undivided attention if nobody else books the same session. Group sessions have a maximum of eight participants. This means your fitness trainer can still pay you significant personal attention during each of your sessions, unlike other operators where group sessions may involve 15 or 20 people or more. Another advantage of our group sessions is being able to learn from and being inspired by your fellow group members – all ordinary people just like you, who started out with the same sort of goals and ambitions, and who can share those experiences to help you achieve yours too.